Address : Tree Houses in Misty Munnar, Kerala. Tree Houses in Misty Munnar are a pleasant vacation getaway. They do not compromise on comforts but delivers luxuries in the charming cottages. The bliss of Munnar is best enjoyed in these wooden abodes nestled in the ancient wooden limbs of trees. The breathtaking views and the modern pleasures combines to create a cherished holiday experience. 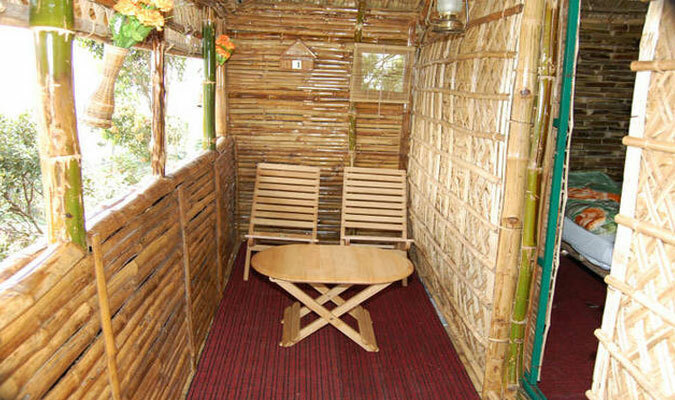 The Space - Located 6000 feet above sea level in Munnar, the Tree houses are surrounded by greeneries. The tree house veranda opens to scenic views of mountain ranges, tea gardens and even lakes. 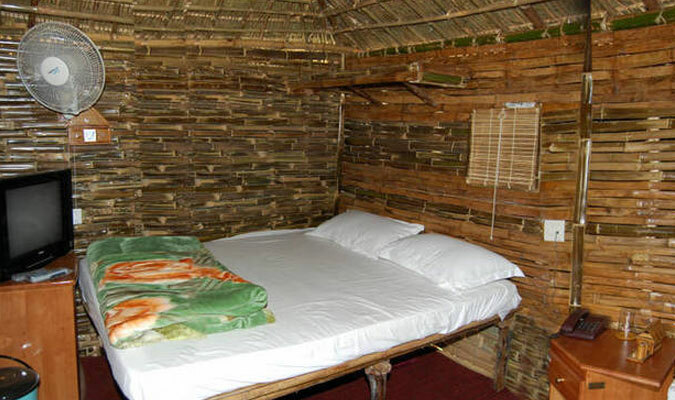 The wooden cottages are equipped with world class accommodation. Superior quality coir flooring, Bamboo & Paper light fittings, eco-friendly toiletries, are combined for a unique experience. 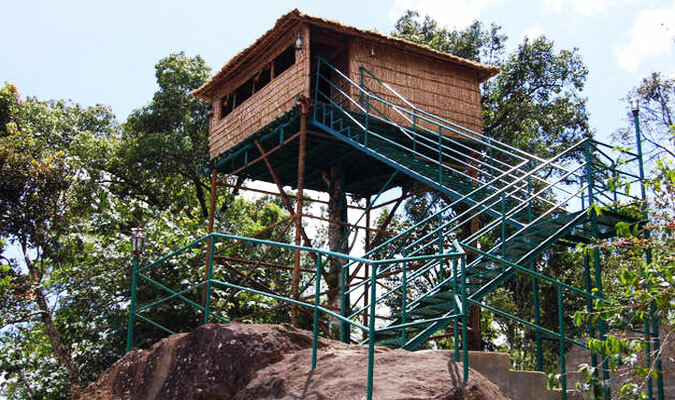 Guest Access - Guests at Tree Houses in Munnar can access the blissful green locales of the resort. Camp fire in the evenings are thrilling. There are also gastronomical delights of ethnic Kerala food, Continental cuisines and also 'home made food.' Also the Kitchen is available to you to concoct some new dishes by yourselves. Nature Walks - The resort’s trained naturists will assist in exploring the virgin forests surrounding. Opt for a short nature walk or pack your camping gears for a two to three days trekking expedition.